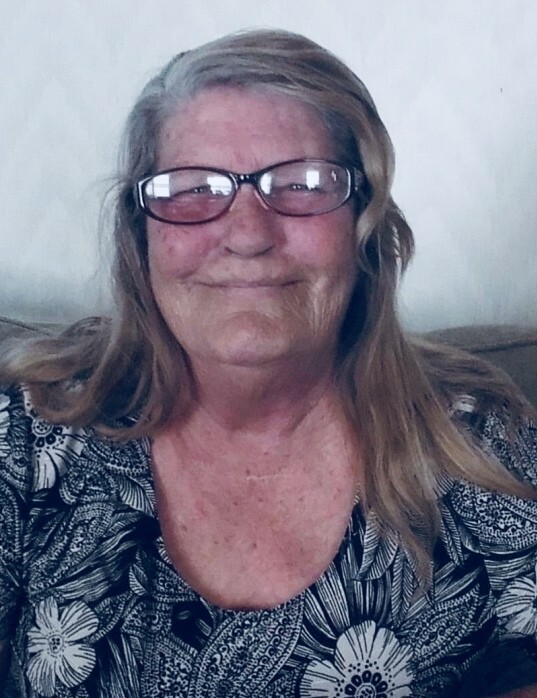 Linda Ann Barrett Latham age 70 of Clanton, passed away on January 23, 2019 at her home. She was born in Maplesville on March 4, 1948 to the late Gerstle G. "GG" Barrett and the late Eunice Spiegner Barrett. She was a field worker. She is survived by children, Kendall (Victoria) Latham, Gene Latham, Jimmy Latham, and Terry Latham; 7 grandchildren; 4 great-grandchildren; Siblings, Lilly (Phillip) Walker, James Barrett, Josephine Barlow, Seether Barrett, Billy Patterson, and Tony Frisk. She is preceded in death by her parents, GG and Eunice Barrett; Husband, Herbert Hoover "Shorty" Latham; and a son, James G. Latham. Funeral services will be held January 28, 2019 from the University Highway Church of God in Maplesville at 11:00 am with Rev. Nick Edwards officiating. Visitation will be held January 27, 2019 from 5-7 pm at the Ellison Memorial Funeral Home in Clanton. Final care and arrangements entrusted to the Ellison Memorial Funeral Home of Clanton.